Growing up with a mom who loved music ensured that Bill Ver Velde would be raised on a healthy diet of piano, singing, and trumpet. This trend continued into college until Bill was offered an internship in youth ministry. God used this experience to steer Bill onto a life path doing one of the few things he was ever good at – youth ministry. After graduating from college, entering vocational youth ministry was no easy task. Several years and countless closed doors later, Bill had all but given up his call. In God’s providence the very church that afforded Bill the pivotal internship called with an opportunity in youth ministry. Today Bill celebrates his sixth year as the Youth Director at First Presbyterian Oostburg. Perhaps no better word than gratitude encapsulates Bill’s feeling toward the church that invested so much in him. Currently they are supporting him as he furthers his education in the MACM program at Northern. 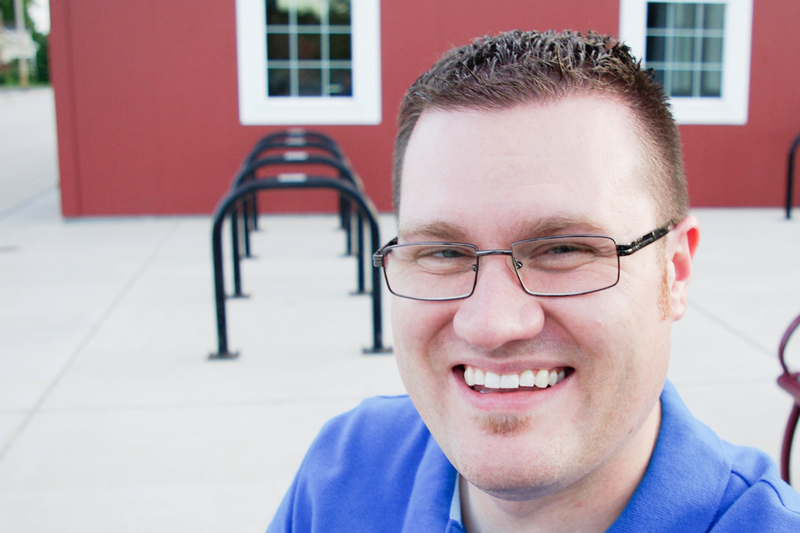 Doing youth ministry in his hometown of small town Oostburg, WI advantageously affords Bill a sharp understanding of his students’ environment. Bill loves nothing less than to build a robust faith into students; one of his greatest joys is watching students conform to the image of Christ. Bill is deeply grateful for the continued growth and training he is receiving at Northern.